Choose and IONIQ from the map or the list. It will be reserved for 30 minutes, so you'll have time to get there. Get there quickly with the app's navigation function. The rent starts when you arrive at your car. You'll have to check the car for damages. You can report damages through the app. After you start your rent, you can use the app to open the car's doors. After usage, you can also close the doors again with the app. Start the car by pressing the start button and brake pedal simultaneously, and you're ready to drive away. Get out of the car, take out all your belongings and make sure all windows are closed. Now you can stop the reservation with the app. You can park your car almost anywhere in Amsterdam. Click here to view the drop zone. 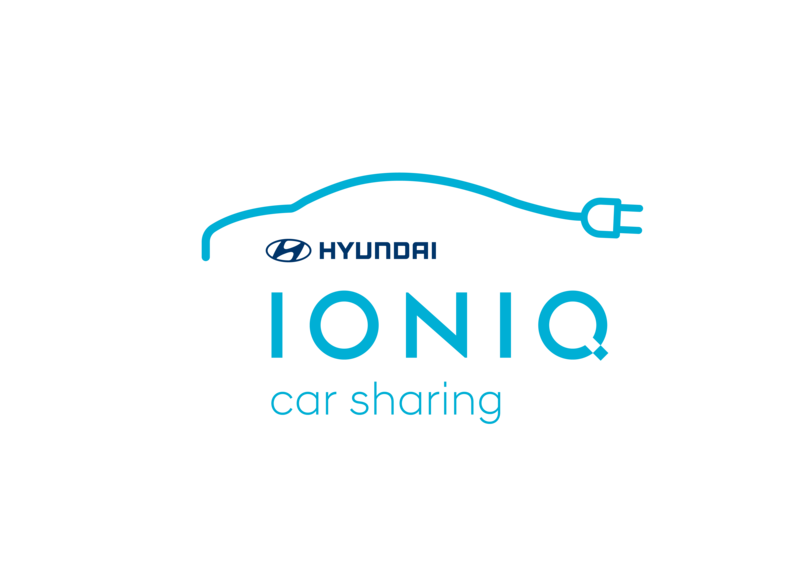 The app is your gateway to every part of IONIQ car sharing, including the signup. Enter your email address, click on the link we send you, choose your payment method and upload a scan of your driver's license with the app. It only takes a few minutes. Arrange it easily. Enter your credit card details or allow direct debit. You will get an invoice for each trip in your mailbox. Scan the front and back of your driver's license using the camera of your smartphone. Use the app to upload the driver's license and a selfie for verification. When your driver's license and payment method has been validated, you can start renting directly.